Pooking - Billiards City is a modern arcade style pool game with single player, If you love a relaxed game of 8 ball, this is the game for you! With Pooking - Billiards City, gameplay is Champion! 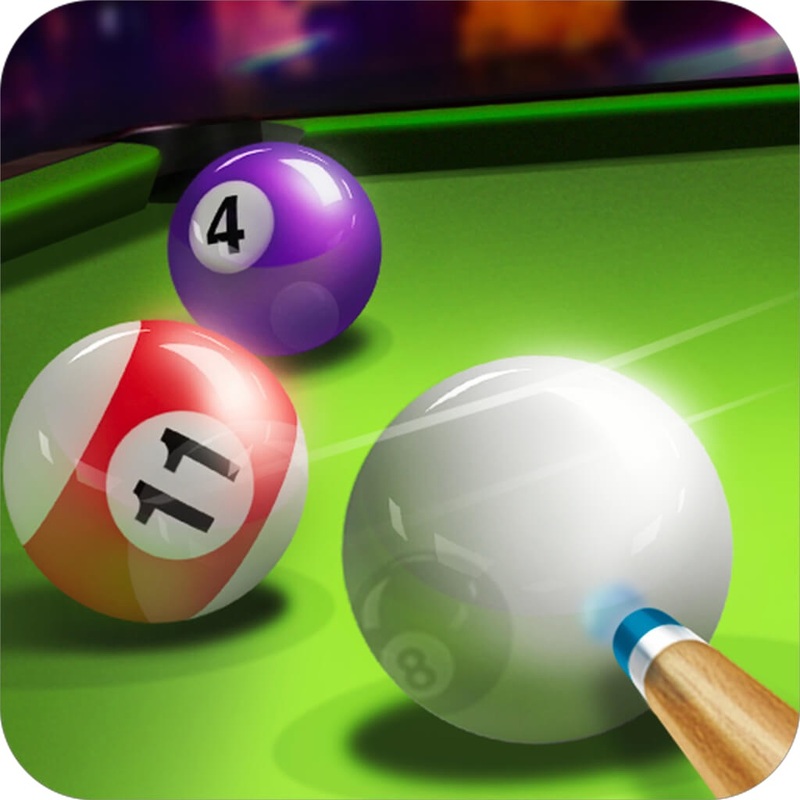 Pooking - Billiards City uses the latest technology to create the most realistic and exciting 8 Ball simulator. Experience pool like never before, thanks to the stunning HD graphics, fantastic playability and ultra realistic ball physics. Challenge a variety of stylish new level of different ability from beginner right up to pro level. Hone your skills, improve your game and defeat the opposition to gain access to new city bars, win trophies and become the acclaimed Pooking - Billiards City Champion! Play Pooking - Billiards City and become mesmerised by our balls and decals, so join us please, and just have fun playing pool! !